Situated near the mouth of the Douro River, Porto is a very special place. It is because of its elegant neighborhoods and stately villas in counterpoint to the old narrow streets and alleys which UNESCO has declared a World Heritage Site. 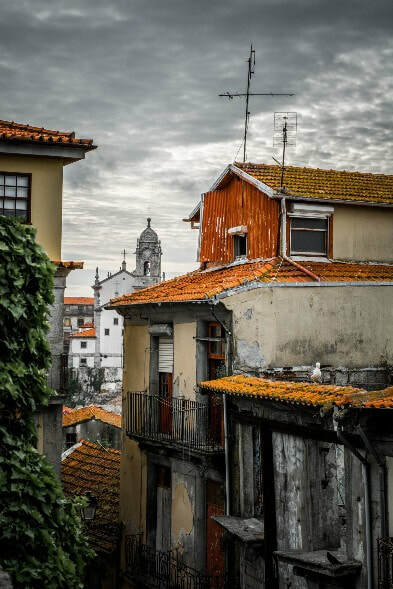 Porto is a city to discover walking, to enjoy the maximum of its narrow streets full of history, and nostalgia. An evening stroll along the banks of the Douro River, the sensation of entering the Mercado do Bolhao, or tasting its sweets wines are some of the amazing things you can do in Porto. Aveiro + Bussaco + Coimbra Day Trip!